Greetings, little Meatfolk! It’s been some time since we last addressed you. 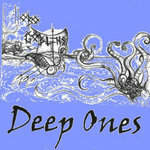 Please come back and visit us, as this site will be your destination for all the news from the Unseelie Court! Stay tuned and check back in with us. 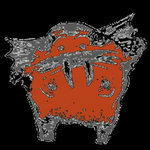 Thee Hobo Gobbelins have so many surprises for you this year! Ghosts & Goblins Sacramento Assault Friday, February 6! <CLICK HERE> for event details. Want to get regular email updates about shows? Subscribe to the Littlegobbelins email list by CLICKING HERE! 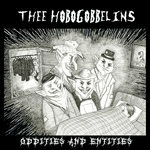 Thee Hobo Gobbelins CDs & MP3 Downloads available at Bandcamp!